As few as five years ago, hearing someone talk about a threat intelligence service might have you believing they were discussing the latest episode of an NCIS series or maybe the pot of the latest James Bond film. But threat intelligence is no longer just a term for spy novels and suspense movies. It’s the way that many companies keep their business dealings safe from every sort of threat being cooked up by hackers, cyber-criminals, and all other sorts of nefarious characters and agencies that have risen to infamy in the last decade. Threat intelligence is a step beyond what IT departments do. It’s not just responding to threats when they circumvent your security system; it’s exploring where the threats are coming from, who is perpetrating them, what the motivation of the threats are, how to keep them from reoccurring, and perhaps most importantly, grasping trends and safeguarding companies from threats before they become an issue. 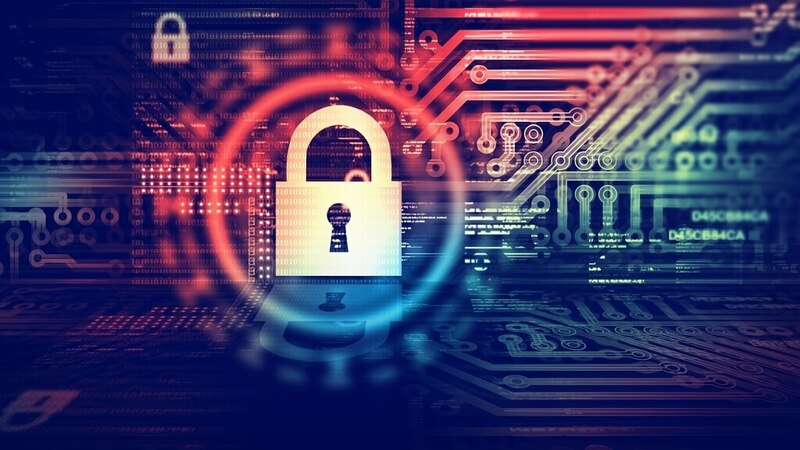 As cybercrime has ballooned to an outrageous cost of $600 billion per year, companies have had to get extremely serious about protecting themselves. Threat intelligence services have sprung up all over the internet, but how does one know which protection agencies fit the bill and which are just out for a fast buck? This blog takes a look at the x biggest factors in determining what threat intelligence service to buy for your company’s security. If you have an older system in place, aligning it with cutting edge threat intelligence technology might be more costly than it’s worth to bring your systems up to date for compatibility shake. If your system is 20 years old, don’t splurge on the threat intelligence tech that came out three weeks ago. The right lock for the right key is the best solution every time. Before plunking down your money on a threat intelligence company, see what sort of things you’ll be getting from its quality control reports. If all your seeing is a list of threats and the time and date they came in, that’s not nearly enough analysis to make this company worth your money or time. Threat intelligence services should deliver a dashboard of customized information that is a real-time look at your company, its security, potential threats, new threats, where activity is heaviest, recommended courses of action, and so on. Your threat intelligence service should also have someone who can be instantly contacted if you suspect a breach, and be able to respond within minutes of the alarm being raised. Good threat intelligence starts with a superstar antivirus software package. Avoid more threats by using this as a base and building a strong network security system around it to keep your company safe from the threats of today and in the future. If you’re in this for the long haul, you’re expecting your business to grow over time. You’ll need a threat intelligence solution that can grow with you and keep pace with your business’s changing needs. For instance, if your current solution has enough bandwidth to monitor 30 email accounts, what happens when you merge with another company and suddenly need to monitor 80 email accounts?